Offer private compartments with luxury bedding and shared bathrooms per coach. Tasty meals are served in the dining car and are included in the tour rates (drinks not included). These tours are usually 25 hours or less between Johannesburg and Cape Town, or Johannesburg and Durban. Offer private luxury compartments with luxury bedding and a private luxury bathroom per compartment. All meals are included in the rate and are served in the dining car (Drinks not included). These train tours vary between 2 Day, 4 Day, 7 Day, 14 Day or 28 Day Tours throughout Africa. Offers private luxury train accommodation in well appointed compartments or suites with luxury bedding, furniture and comfort. 5 Star meals and all drinks are included in the rate and are served in the dining car. These tours vary in length from 2 Days, 4 Days, 7 Day or 28 Day Tours through the length and breadth of Africa. Take a train tour through South Africa, Southern Africa or Africa and enjoy one of the best ways to see the country or the continent for that matter. We have a rail safari suited to your level of luxury from exclusive luxury, suited for celebrities or the ultra rich, down to budget train trips for those on a tight budget. A must on anyone's bucket-list, or the ultimate gift for that couple who have everything, or the honeymoon experience that dreams are made of. runs between offer private compartments with luxury bedding and shared bathrooms per coach. Tasty meals are served in the dining car and are included in the tour rates (drinks not included). Tours range from 1 or Day Tours, to 28 Day Tours. Semi-Luxury Train Tours: offer private compartments with luxury bedding and shared bathrooms per coach. Tasty meals are served in the dining car and are included in the tour rates (drinks not included). Luxury Train Tours: offer private luxury compartments with luxury bedding and a private luxury bathroom per compartment. 5 Star meals are included in the rate and are served in the dining car (Drinks not included). These train tours vary between 2 Day, 4 Day, 7 Day, 14 Day or 28 Day Tours throughout Africa. Exclusive Luxury Tours: offers private luxury train accommodation in well appointed compartments or suites with luxury bedding, furniture and comfort. 5 Star meals and all drinks are included in the rate and are served in the dining car. These tours vary in length from 2 Days, 4 Days, 7 Day or 28 Day Tours through the length and breadth of Africa. like Cape Town to different cities and offering different levels of luxury, from Economy-Sleeper Class, Economy Deluxe Sleeper Class, Luxury Class, Exclusive Luxury Class. 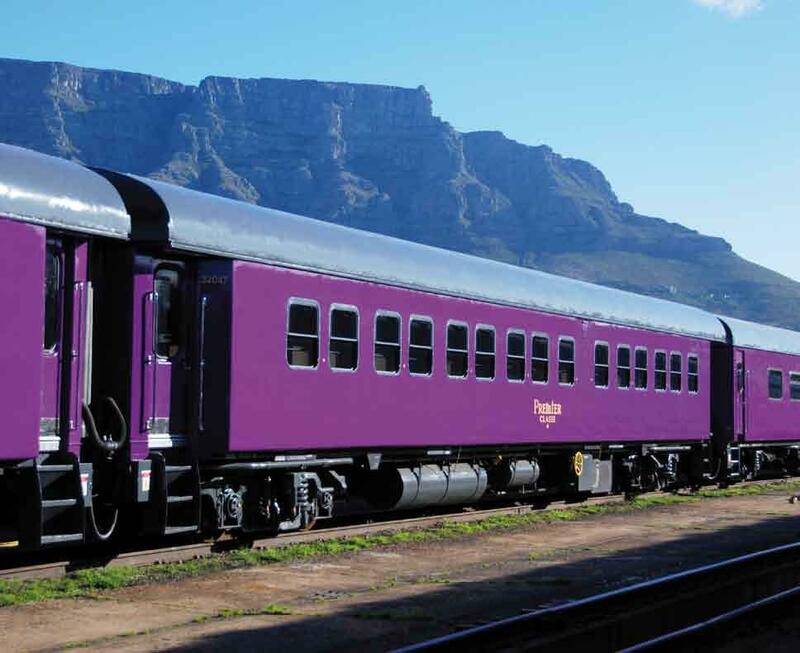 Delux Sleeper Class offers safe long distance, city to city, passenger train travel between Cape Town and Johannesburg bedding, amenties, breakfast, lunch and dinner. Premier Classe trains offer air-conditioned sleeper cars with single-berth coupes, two-berth coupes, family compartments and communal lavatories and showers. Simply complete the booking form below and we will send a quotation, confirming services, travel dates, timetable and fares.. Routes include Johannesburg, Cape Town, Durban and Port Elizabeth on a weekly bases. We assist schools with their school train tours, train hire, bus tours, bus hire and accommodation. Please fill the form in so we can assist you with your next school or group tickets. 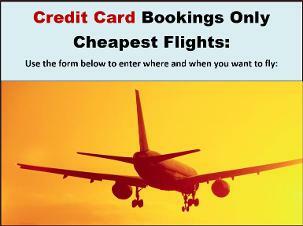 All economy tickets need to be paid 100% in advance via EFT or Direct Bank Deposit before a ticket can be booked. 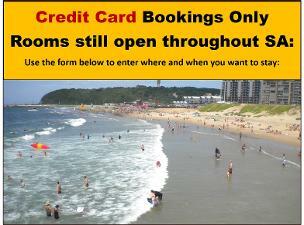 Once your payment shows we will be able to see what's available and book a compartment for you. We hope to have an online train ticket booking system running in the future. Where train tickets are not available for your planned route please click here: Shuttles or Bus Tickets. Please fill the form to make an enquiry. (Instant Online Train Bookings Pending) If train tickets are not available for your route, please click "shuttles" or "Bus Tickets" for other options. South Africa has trains running daily between different cities and with different levels of luxury from seated economy, sleeper-economy.